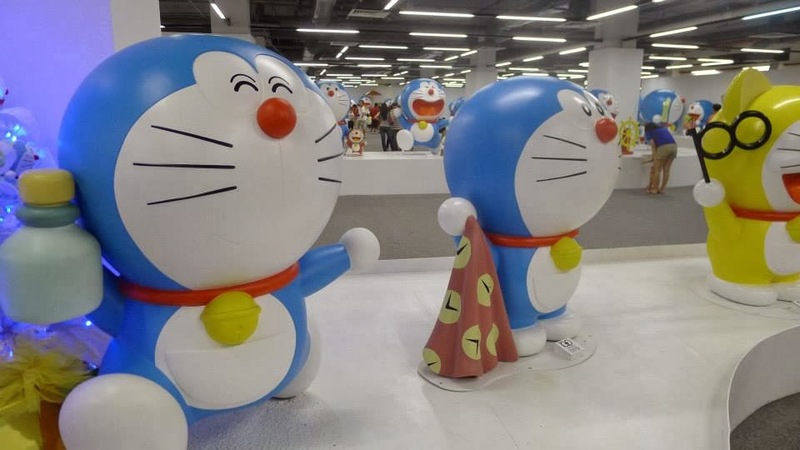 Doraemon, an anime series or an Asian franchise, a quite popular anime or electronic cat for everyone of you, I believe. 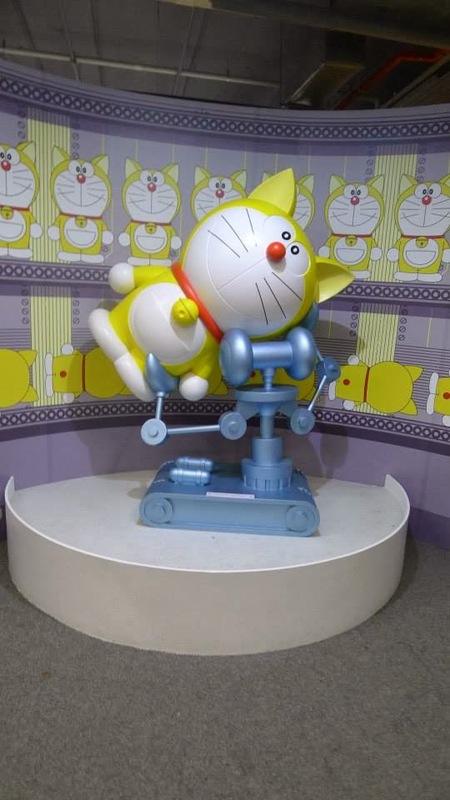 For me, Doraemon is sort like a miracle electronic cat who have magical bottomless 4D pocket which you cant predict how many magical gadgets that has come out from that pocket has been a beautiful and unforgettable part of our childhood memories. 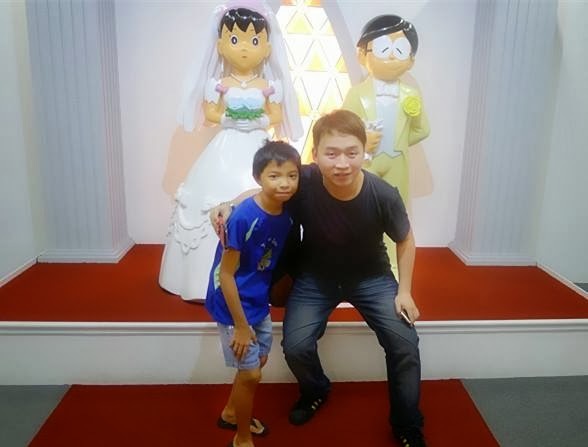 Fujiko Fujio, the author/creator of Doraemon, has represented our friendship and future, and also shaped our dreams. 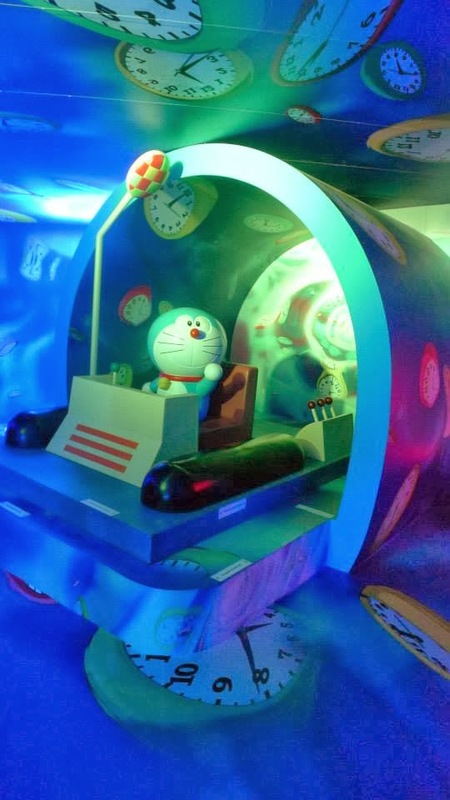 Wanna to experience the wonderful or sort of magical world with Doraemon? Don't miss this out !! 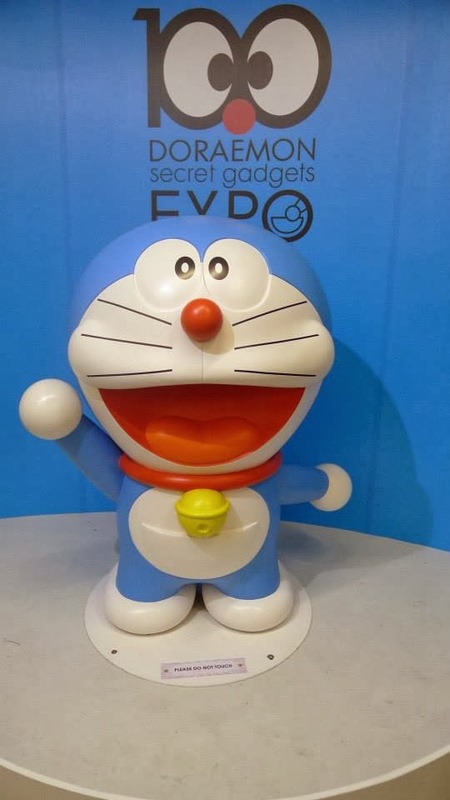 Doraemon Expo is here with 100 Doraemon secret gadgets, which will be held in VIVA HOME, Malaysia. I believe this is the first big scale of Expo in Malaysia. 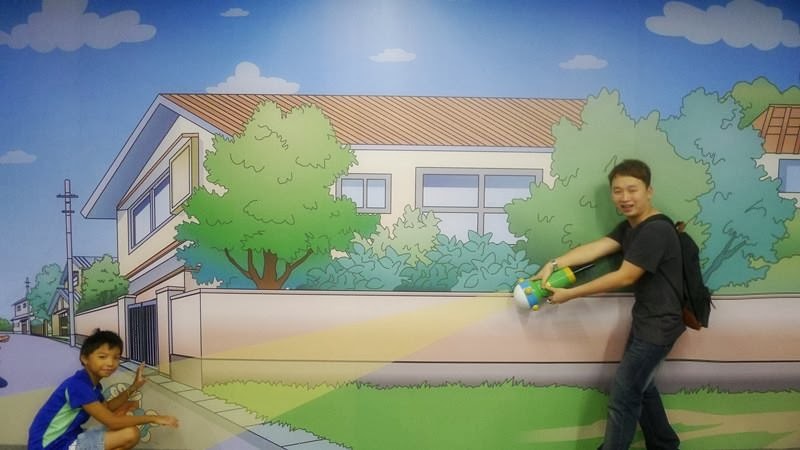 Come over and let's get the miracle together ! 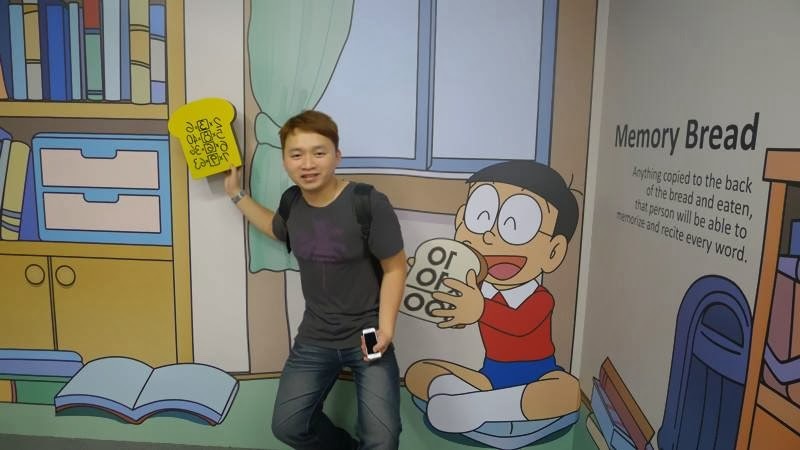 Some sharing about the Doraemon Expo which I went with my cousins. 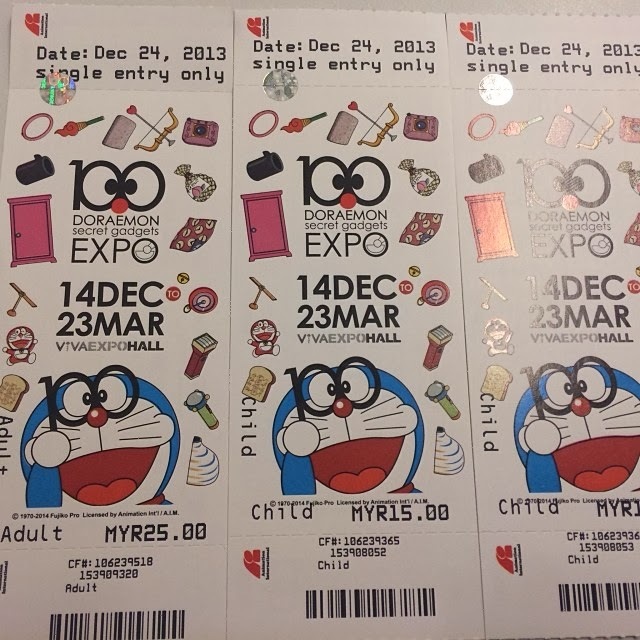 I found is worth to visit this Expo with the affordable ticket charge. 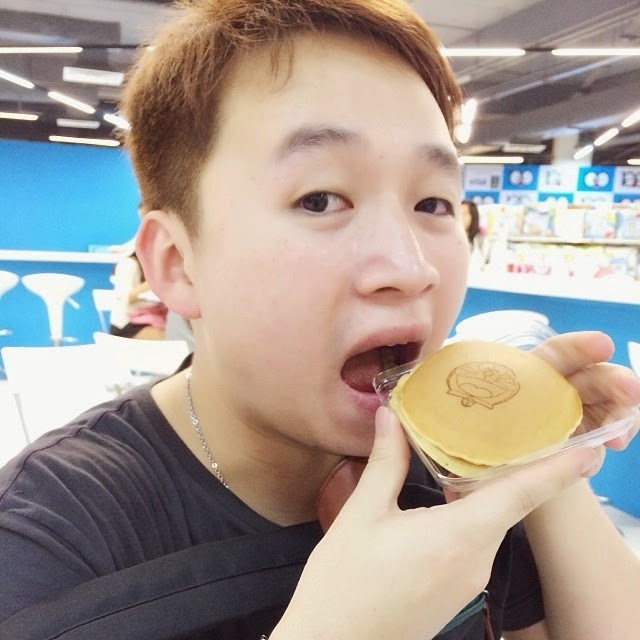 Try it guys !! Well. 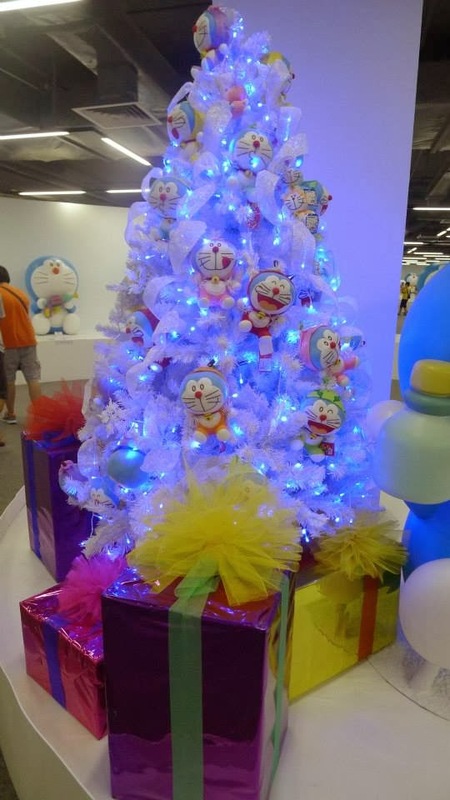 There was not so crowded and I'm quite satisfied with the arrangement and placement for each of the different model of Doraemon. Hehe ... Oh Yah !! 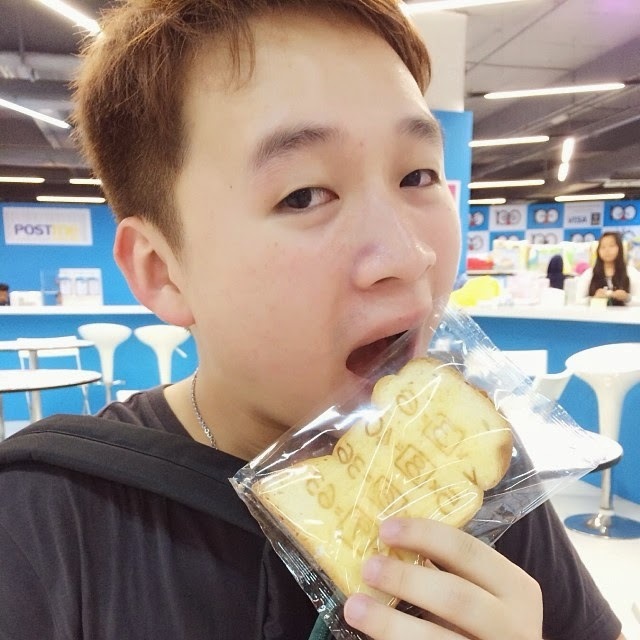 I bought something interesting !! 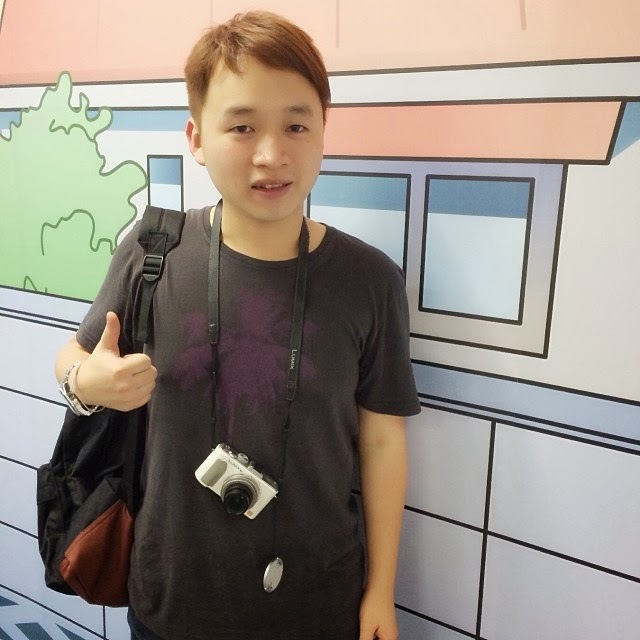 Let's have a quick view !! 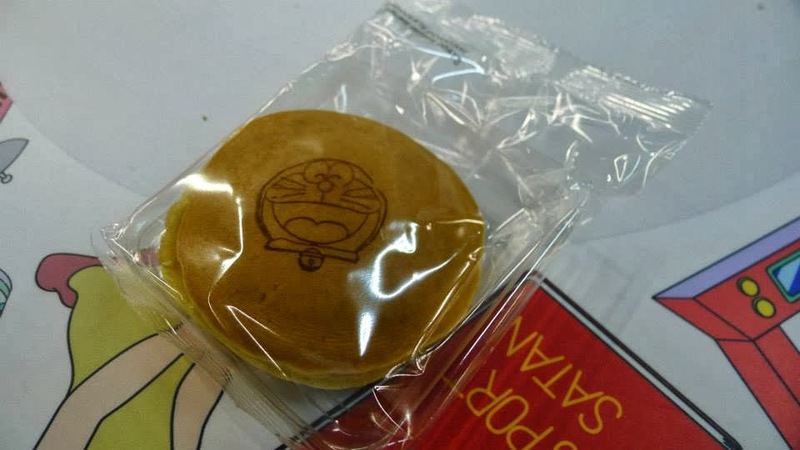 Da Dang ~~ Item 1 : Dora-yaki, the Doraemon favourite foodie !!!! 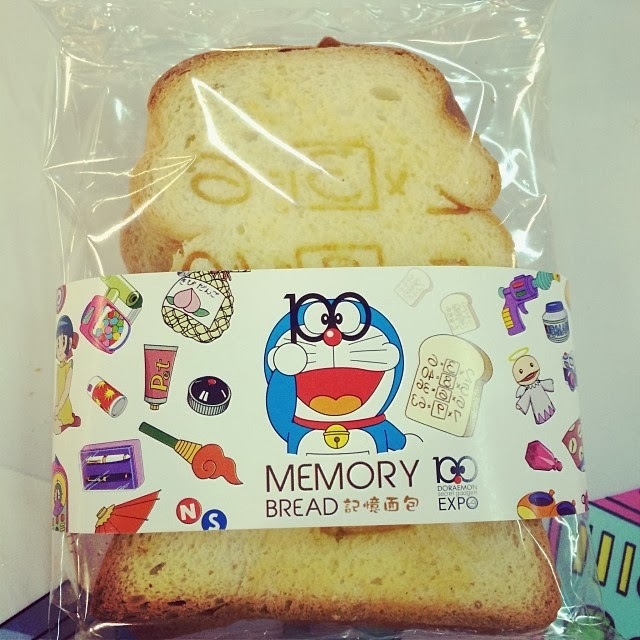 Da dang ~~ Item 2 : Memory bread. I think this will help me to memorize everything from a textbook !! helpful !! 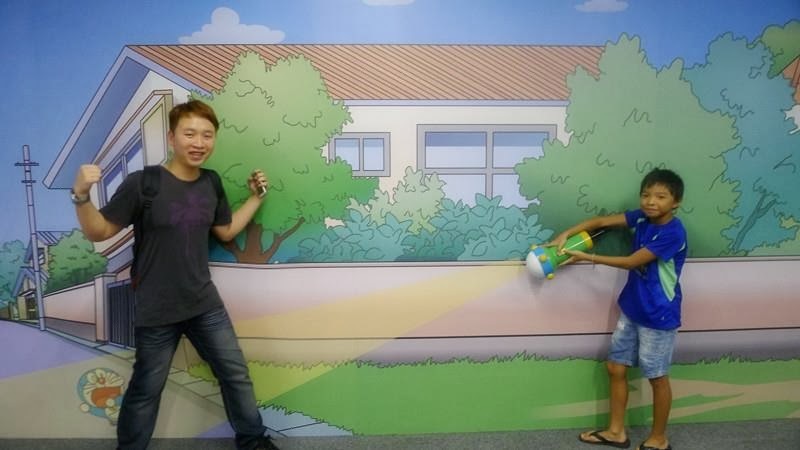 nyek nyek ..